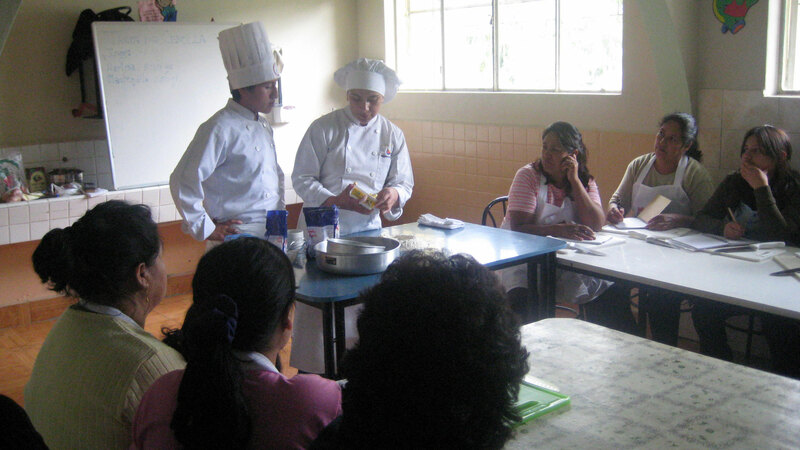 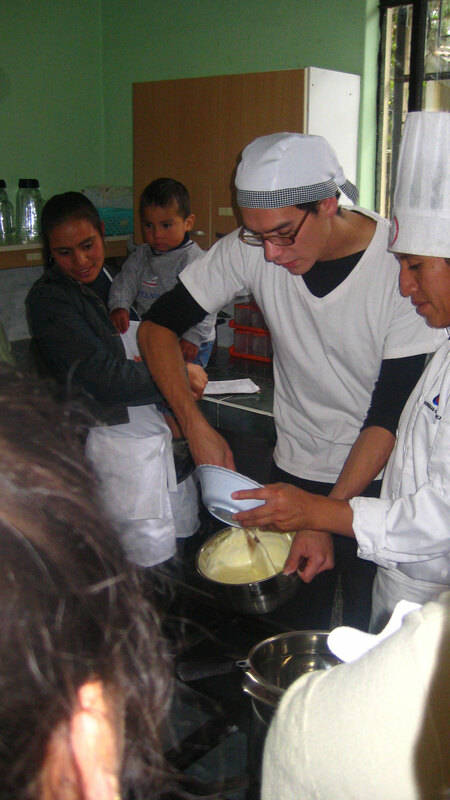 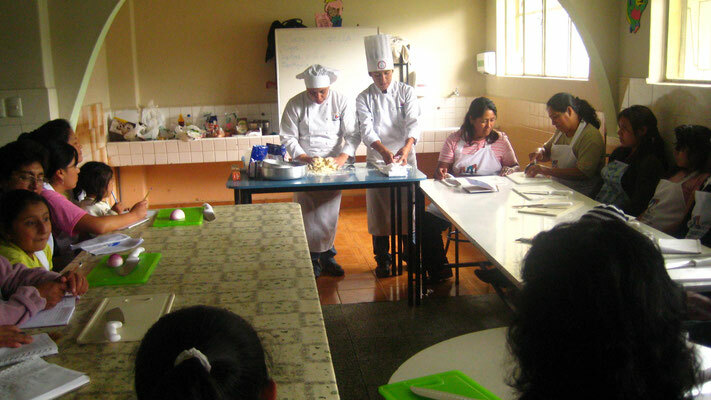 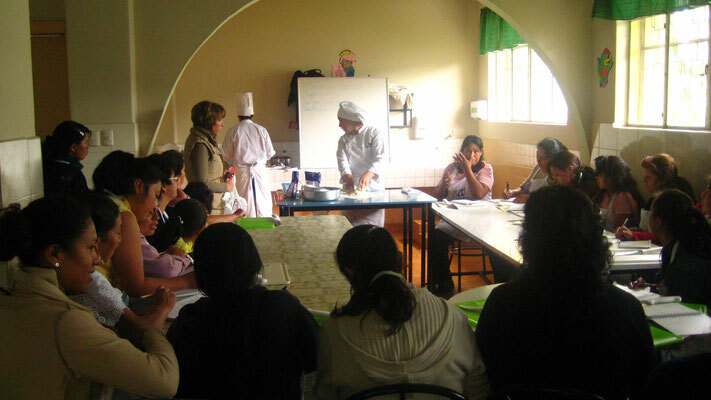 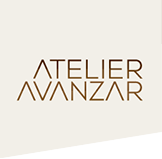 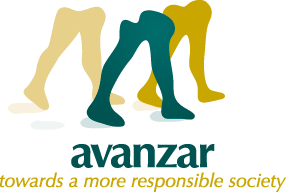 This course was sponsored and coordinated by AVANZAR and instructed by the Gastronomy School of the University of Cuenca. 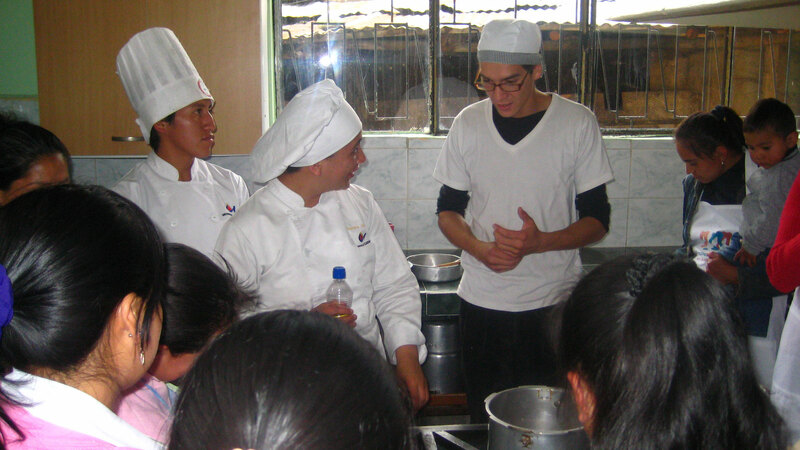 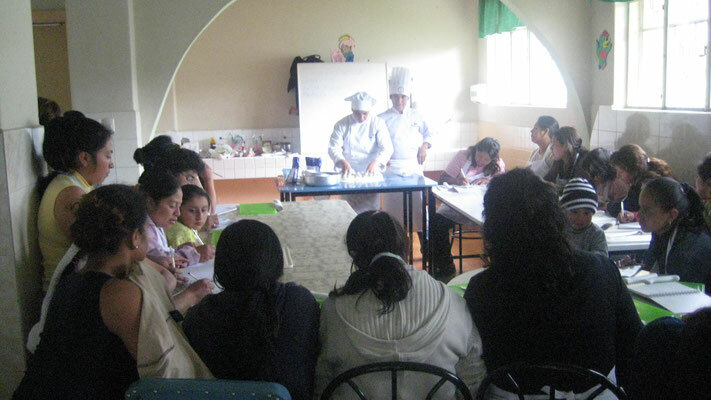 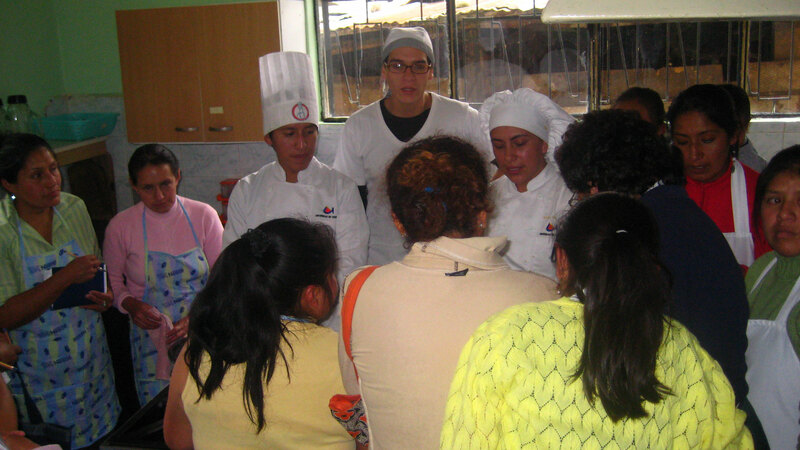 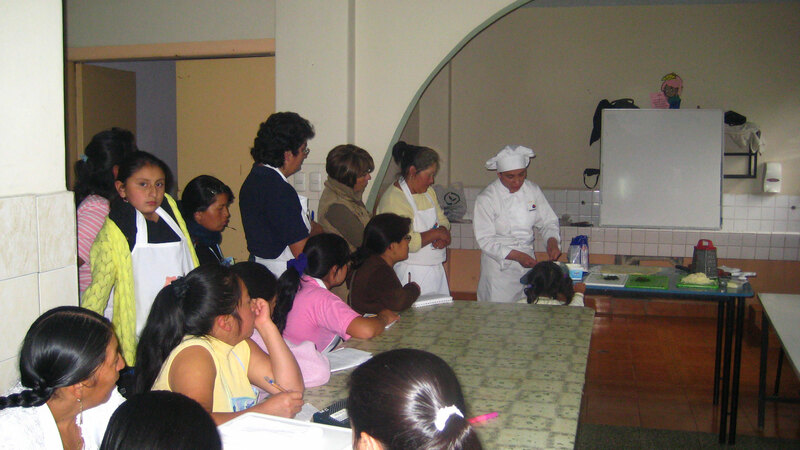 By attending this course, restaurant and domestic workers (both employed and unemployed) were able to professionalize their work knowledge and improved important aspects of their personal lives. MARIA JOSE CARVALLO, professional stylist and make-up artist, graduated in Argentina. 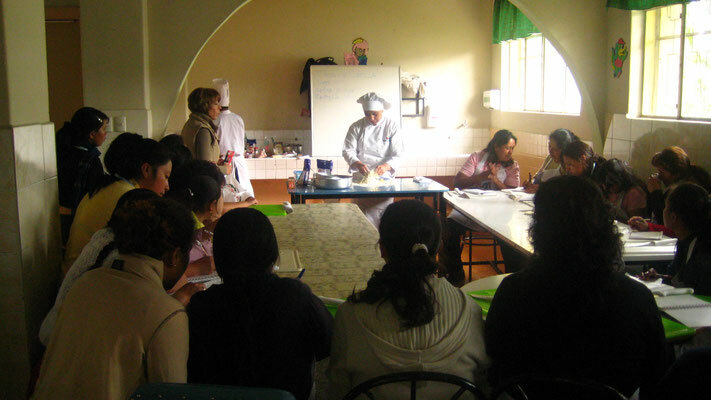 SINGLE MOTHER‘S HOME, will offer the necessary space for the workshop.